This entry was written by Carol, posted on October 18, 2013 at 11:00 am, filed under Austin Kids Dance! 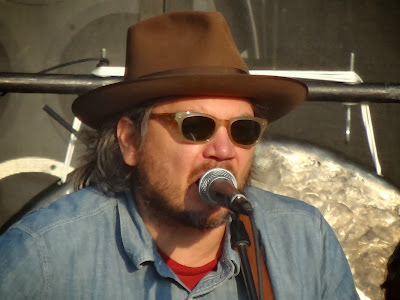 and tagged art market, austin city limits, austin city limits music festival, jeff tweedy, live music, mighty cone, sunset, wilco. Bookmark the permalink. Follow any comments here with the RSS feed for this post. Post a comment or leave a trackback. 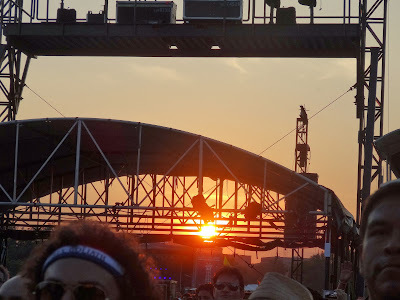 I have loved all of your ACL posts – You inspired me to go next year!